The structure and polish of the bend not only gives it an outstanding look but also helps it to ensure optimum performance. 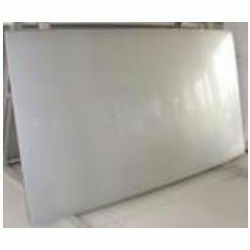 These stainless steel 317l plate and stainless steel 317l sheet are made available in various types like seamless / welded / fabricated and are light weight and smoothly finished. 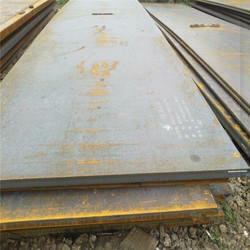 WSB-M1A215 Galvannealed High Strength Low Alloy HSLA Steel is available 45A/45A, 50A/50A and 55A/55A grdes. The higher tensile strength of RATHI SHAKTIMAN Steel Bars enables reduction in quantity of steel required in civil projects. RATHI SHAKTIMAN Steel Bars have exceptional dimensional tolerance and are rolled on the negative side of the Indian Standards Code, resulting in lower steel consumption.